Began in 1951, Wah Kee’s signature dish is prawn noodles. 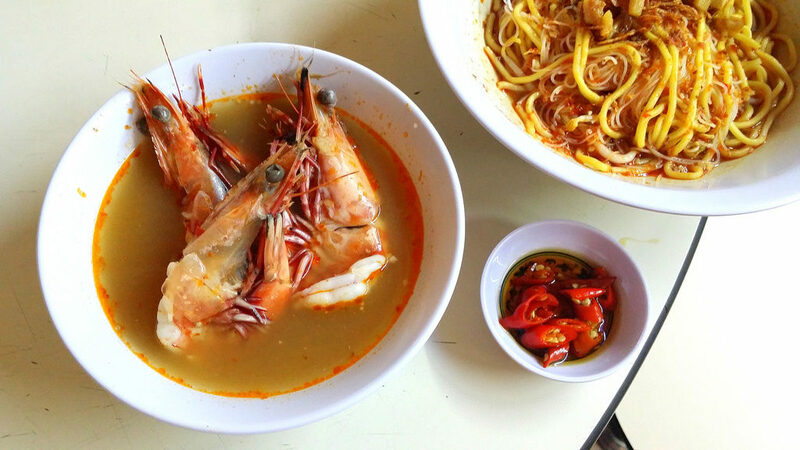 The robust soup, gigantic prawns and firm noodles all come together to achieve a winning dish. Nestled in Pek Kio, the flagship stall has won the hearts of gourmands, including Hong Kong actor Chow Yun Fat and food blogger Dr Leslie Tay. In December, the brand opened its first ever restaurant in Esplanade, bringing its lauded dishes to upscale markets. 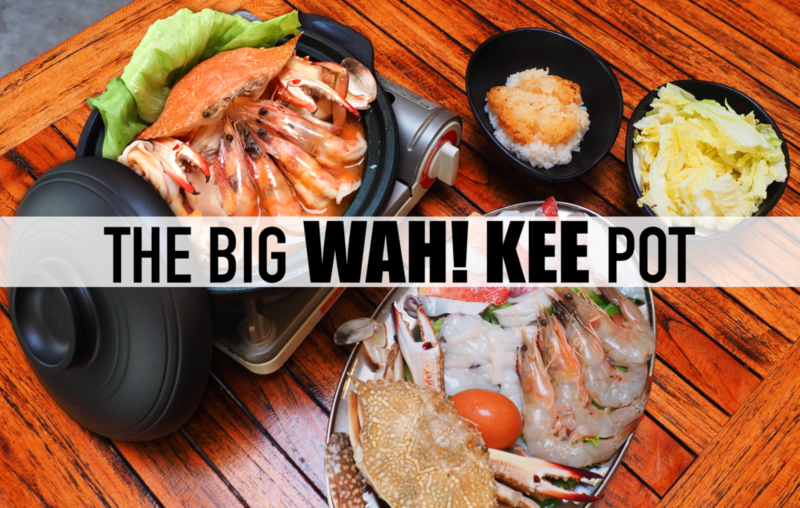 Priced affordably at S$30 for 1-2 persons, the BIG WAH! 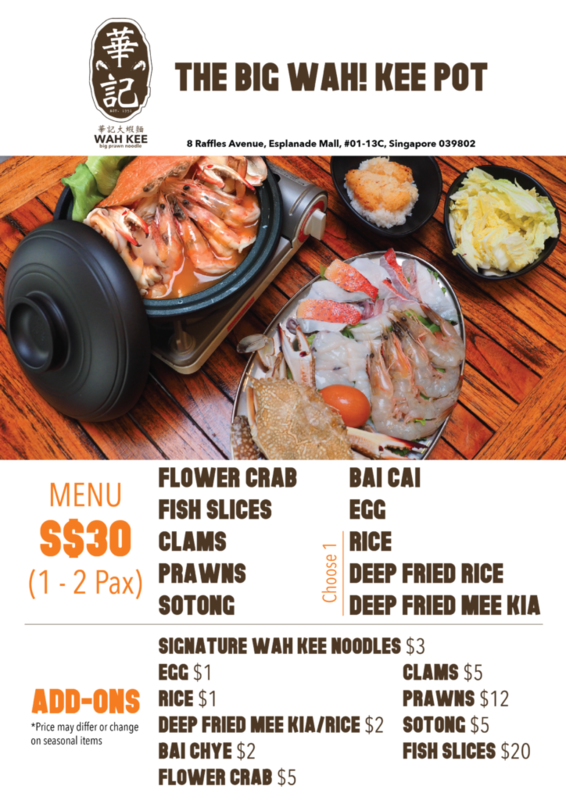 Kee Pot features flower crabs; slices of fish; clams; prawns; sotong; bai cai; egg; and rice. The flavours of the seafood items will add a new dimension to Wah Kee’s broth. Slurp every drop of the piquant goodness! A la carte add-on options are available as well. The BIG WAH! Kee Pot is currently only available for dinner service.